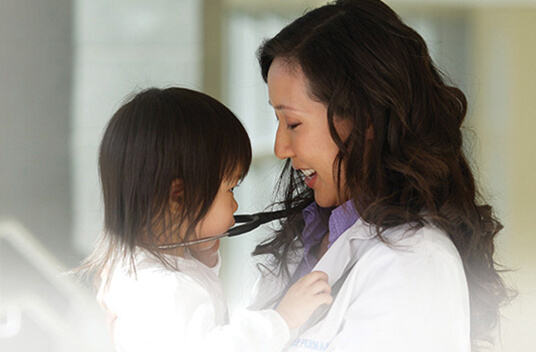 At Kaiser Permanente, we are relentless in our pursuit of excellence. Driven by our mission to provide the highest quality preventive medicine, we are committed to eliminating health care disparities, and to making lives better through innovation, technology, and research. Our desire to deliver the best possible care inspires us to promote wellness among our members, communities, and each other. It also fuels our belief that everyone — regardless of circumstance — deserves access to affordable care, which further drives our motivation to expand our reach. Founded nearly 80 years ago, our unique business model sets us apart — positioning us to drive improvements across the industry and around the world. 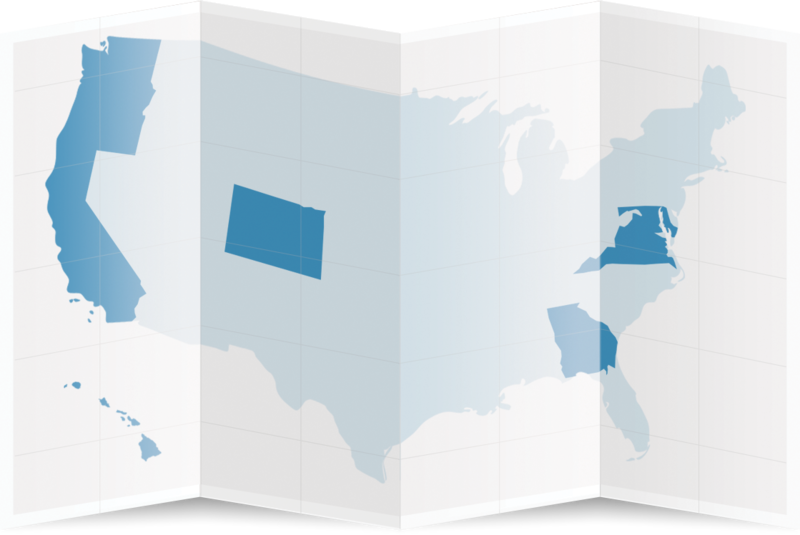 Operating in eight regions across the U.S., with headquarters in Oakland, California, the key to our model's success is having insurance, care providers, and care services all under one roof. 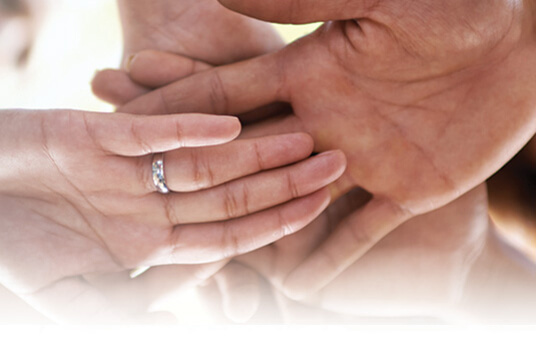 Our not-for-profit insurance plans and offerings. The nonprofit, public benefit corporation that owns and operates community hospitals and outpatient facilities. Our physicians, represented nationally by The Permanente Federation. A Bay Area native, Bernard J. Tyson has been driving change at our organization for more than 30 years. 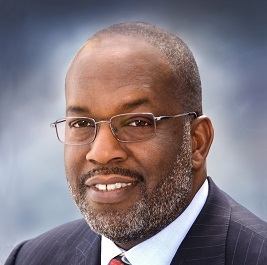 With a career path that has spanned roles from hospital administrator to division president to president and chief operating officer, he exemplifies the growth and reach a career at Kaiser Permanente can afford. Dedicated to delivering greater affordability to all, Tyson is a strong advocate for eliminating health care disparities. His influence has been felt both nationally and internationally and, in 2017, he was named in Time Magazine's annual 'TIME 100', its annual list of the 100 most influential people in the world. On the global stage, Tyson co-chairs the World Economic Forum's Future of Healthy initiative and recently completed a two-year term as co-chair of the Health Governors Conference. Inspiring ongoing communication, innovation, high performance, and pride, our Labor Management Partnership is the most comprehensive of its kind. Comprised of multiple local unions, Kaiser Permanente, and the Permanente Medical Groups, it covers more than 80,000 union members and tens of thousands of managers and physicians. We are 200,000+, working as one. And each one of us is essential to achieving our collective mission. Explore what it means to be a part of an incredible team that is leading an industry. We’re continuously driven by our mission to improve all lives. Learn more about our past, present, and future. 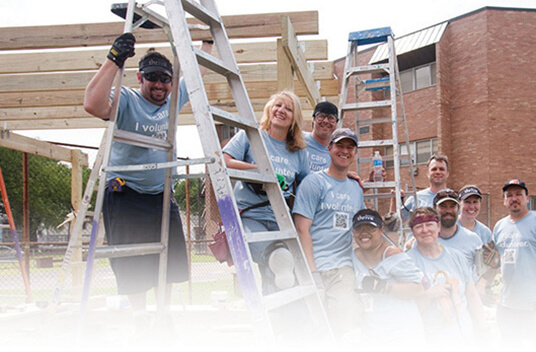 As problem-solvers and change-makers, we use every tool at our disposal to help our communities thrive. We value the collaboration amongst us that makes us stronger, and cherish the differences that make us richer.